If you have sash windows and find that your central heating bills are extraordinarily high, then White Cat Joinery is here to help. 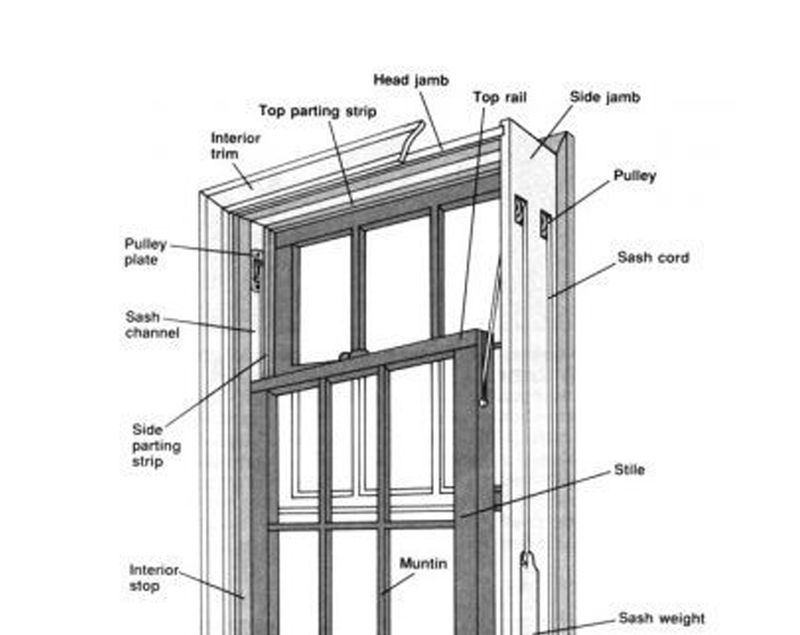 You should consider getting your sash windows double glazed. Our double glazing service won’t detract from your sash windows’ period beauty and charm. That’s because with White Cat Joinery, you’re using a specialist so your sash windows will always retain many of their original features. 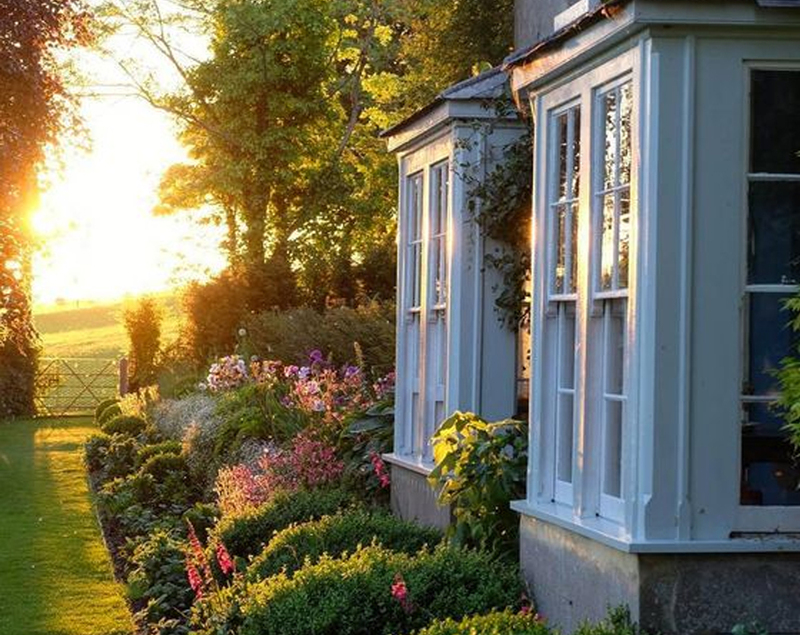 We are the number one installers of double glazing in period houses including Victorian, Georgian and Regency homes. Our customers are always more than delighted with the end result and enjoy lower heating bills as well as better security. We also strive to offer the best possible pricing, so you get a very competitive quote with all the quality you’d expect from White Cat Joinery. Double glazing is much more energy efficient than single panes, offering up to 20 times better efficiency and White Cat Joinery has a huge variety of double glazing options, to fit timber windows and doors. 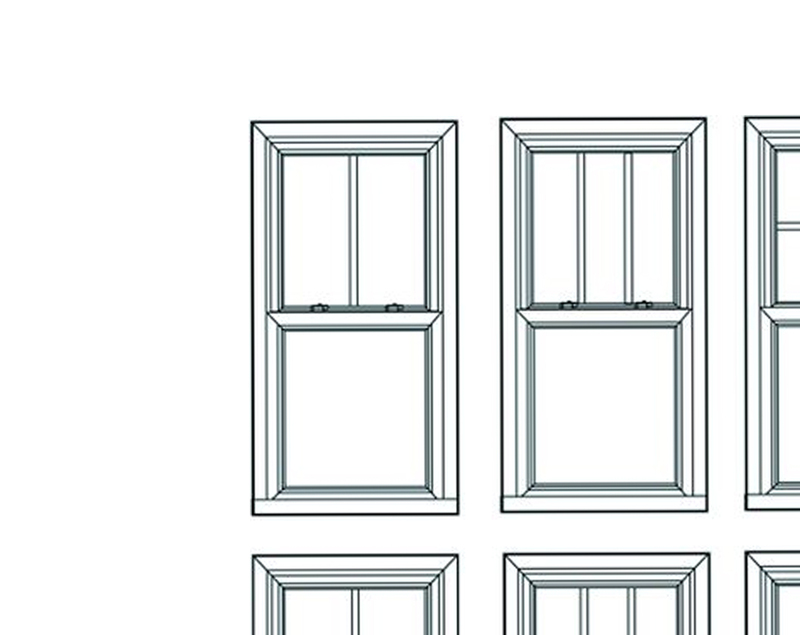 Our double glazing is suitable for sliding sash windows and casement windows too. We can also supply and install double glazing in French Doors, patio doors and folding sliding doors. 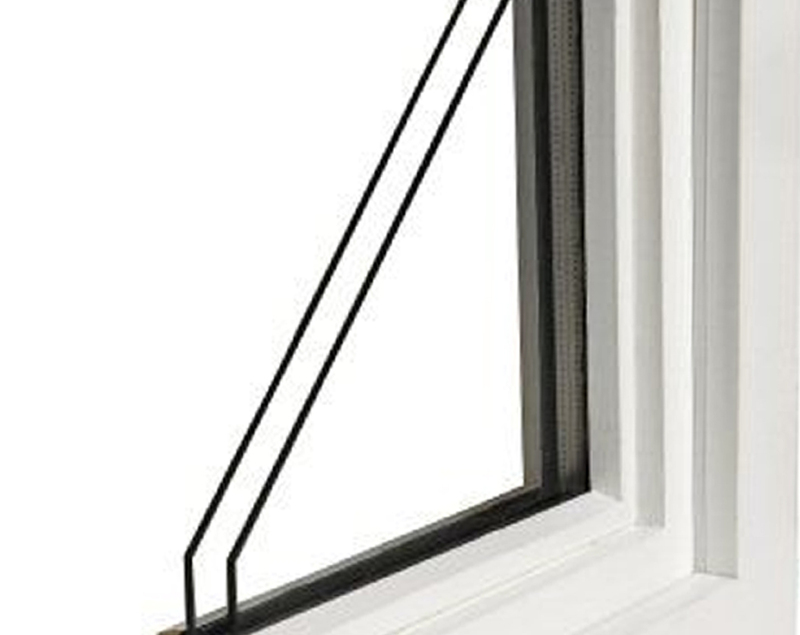 We are proud to offer double glazing for timber frame sash windows as well as a large selection of other double glazing options. At White Cat Joinery, we fully understand the importance of retaining the look and style of your sash windows which is why we guarantee to ensure that yours are in keeping with your period property. When you add double glazing to your sash windows, you instantly give your home the modern benefits of better insulation, noise reduction and improved security but keep that classic detailing that you are so fond of. Rest assured that White Cat Joinery only uses premium glazing units with low emissivity glass and all materials used in our double glazing are sustainable as far as possible. The glass we use contains metal oxide coating. This coating it is completely invisible but allows in even more light without letting heat escape. Additionally, gas is placed in-between each pane and fills up dehydrated air in cavities and is very effective at keeping heat inside. Our panes are energy efficient too. All of the above gives our double glazed windows an A rating. Finally, we offer 30 year decay and rot guarantees on our timber frames and our meticulous workmanship, painting, glazing and all hardware is backed up with a 10 year guarantee. With White Cat Joinery, you know you’re getting a quality job complete because we won’t deliver anything less than superb. Double glazing reduces noise pollution from the outside by up to 5 times! 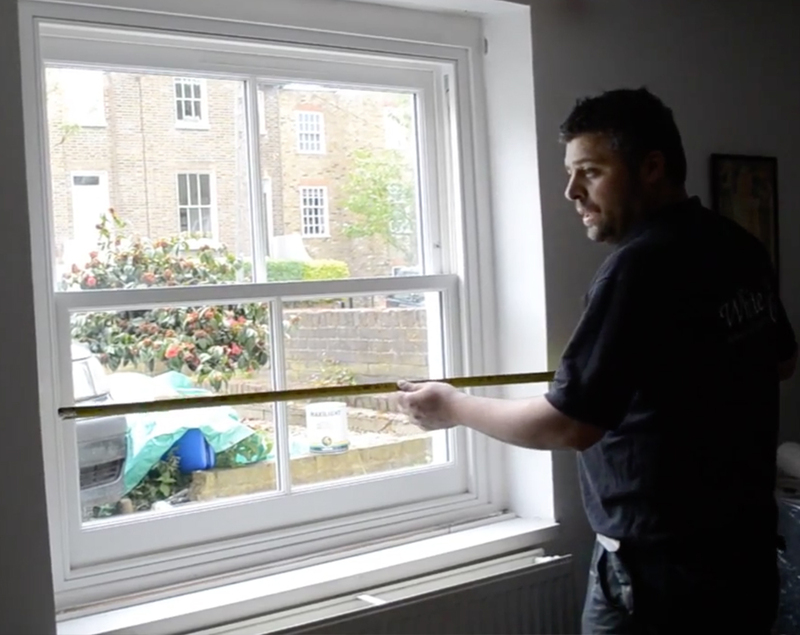 As leading sash window and casement window double glazing fitters we have a thorough understanding of what you need. So why not fill in our free estimate form and get an instant quote? We will then organise a convenient time to visit your home and fine-tune our double glazing quote, with no obligation.